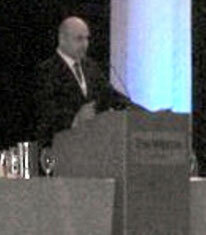 Dr. Hussam Azzam presented "Pass or fail, is this really the question? An enquiry into assessment tools used in the University of Manitoba, Faculty of Medicine, Obstetrics and Gynaecology clerkship in Thompson General Hospital, Northern Health Region, Manitoba, Canada." 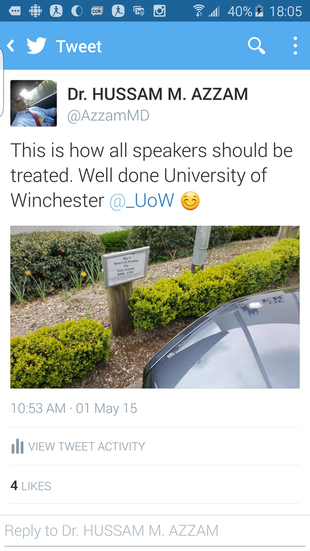 at the University of Winchester Medical Education research Forum in May 2015. 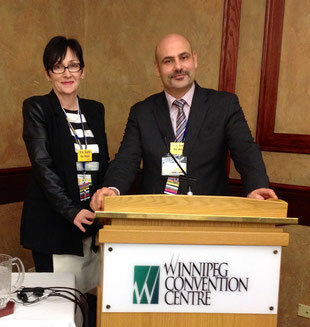 Marion Ellis, Executive Director, Clinical Services, Thompson and area in the Northern Health Region and Dr. H. M. Azzam presented " Clinical Governance: Northern Health Region Initial Implementation Phase" at the Health Innovation Conference in Winnipeg, MB on 18th of November 2013. 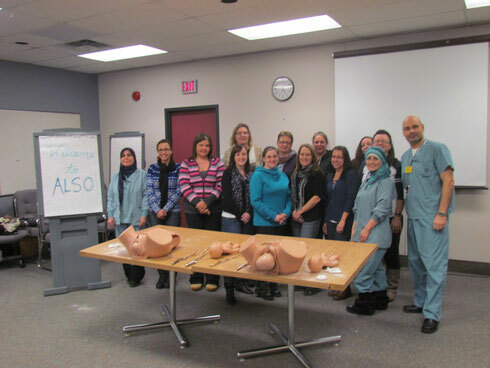 Dr. Hussam Azzam and his Obstetrics and Gynaecology team in Thompson General Hospital, Dr. Lina Azzam and Dr. Arjowan Mustafa, conducted the first ALSO (Advanced Life Support in Obstetrics) course in Thompson, MB on 26th and 27th of January 2013. 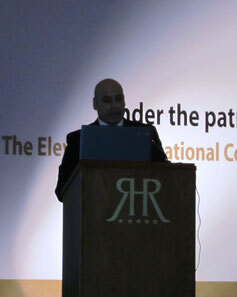 Dr. H. M. Azzam together with the other members of the Pan-Arab ALSO (Advanced Life Support in Obstetrics) Network conducted an ALSO workshop and presentation during the 11th international Congress of the Jordanian Society of Obstetricians and Gynaecologists in Amman-Jordan, September 26-28, 2012. 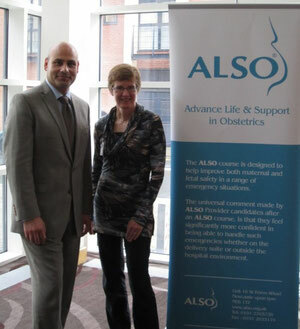 Dr. Baxter and Azzam represent Canada in the ALSO international Conference in the United Kingdom. The conference was attended by ALSO representatives from all over the world, working together to improve maternal health outcomes. 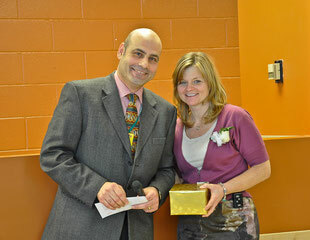 Dr Hussam Azzam presents long-term service awards to qualified staff during the BRHA's long-term service awards ceremony. The ceremony was attended by the chair and members of the BRHA Board of Directors as well as the CEO and many staff members. Gloria King, BRHA CEO and Dr Hussam Azzam jointly present the BRHA's research project "Factors Predicting Duration of Babies Being Breast fed" in the MACHS Annual Round Table: Evidence to Action. 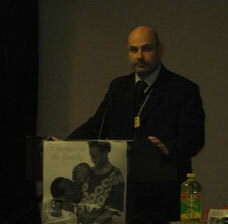 Dr Azzam also participated in the Matrnal and Childcare services consultations. 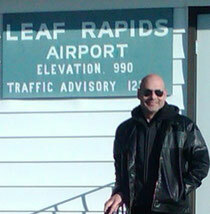 The Round table and the consultations were held in the Delta Hotel in Winnipeg on 6th and 7th of December 2011 respectively. 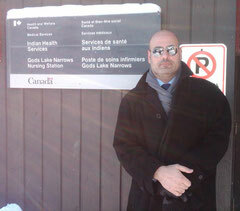 Dr Hussam Azzam together with BRHA's CEO, other Senior Executives and multiple representatives from two other Health Organizations, visited the community of God's Lake Narrows on 5th of December 2011. 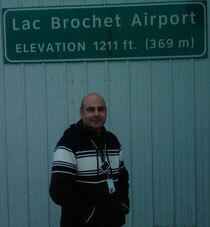 On November 1st, 2011, Dr Hussam M. Azzam with BRHA's CEO, other Senior Executives and members of First Nations and Inuit Health (FINH) from Health Canada, visited the community and had a successful community meetings. On 18th of October 2011, together with BRHA's CEO, Board representatives and other Senior Executives, Dr. H. Azzam participated in a successful community visit. 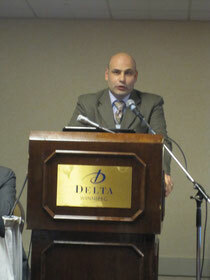 Dr Hussam Azzam presents: Skin to Skin in Caesarean Section, Myth and Reality, My journey and convictions in the Baby Friendly Manitoba, Leading Best Practice & Sharing Success Conference.